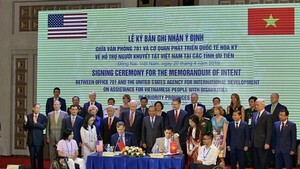 Deputy Governor of State Bank of Viet Nam (SBV) Dang Thanh Binh has sent a letter allowing the Asia Commercial Joint-stock Bank (ACB) to list its stock on the stock exchange. Normally, banks need about one year to complete all listing procedures. However, ACB is expediting the process to list before the Ministry of Finance cancels income tax incentives for listed companies, which is planned for 2007. 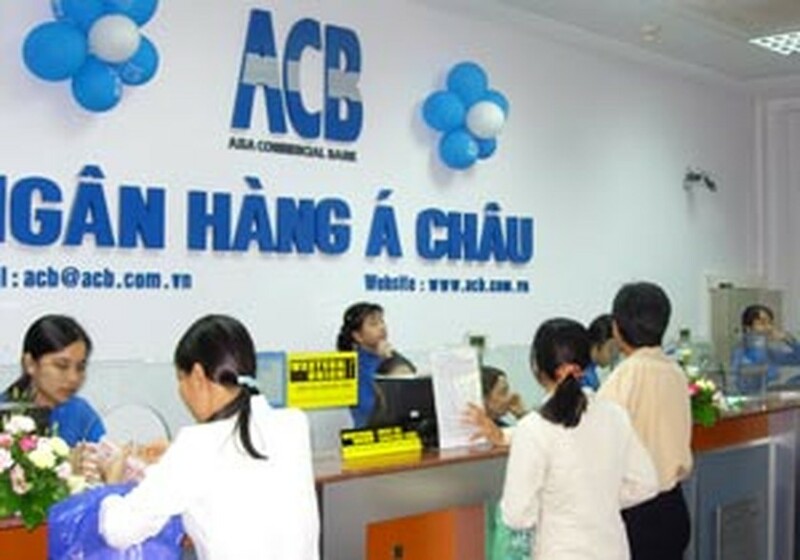 Following the already-listed Sai Gon Thuong Tin Commercial Bank (Sacombank), ACB will be the second bank to float on the Ho Chi Minh City Securities Trading Center. In addition, the Sai Gon Bank for Industry and Trade (Saigonbank) will also submit documents to the State Securities Commission asking for auditing support in preparation for listing. Recently, ACB revealed to its shareholders and SBV a plan to issue VND3,000 billion (US$187.5 million) worth of convertible bonds at par value to existing shareholders this year. According to the plan, shareholders will have the right to buy 1.5 convertible bonds at par value (VND1 million/bond) for each ACB share owned. In 2007, VND1.1 billion worth of bonds will be converted to common stock at the ratio of 1:1. The bonds remaining will be converted in 2008. As of August, ACB had total assets of VND35,531 billion, outstanding loans of VND13,402 billion and deposits of VND29,816 billion. The bank posted a pre-tax profit of VND376 billion.